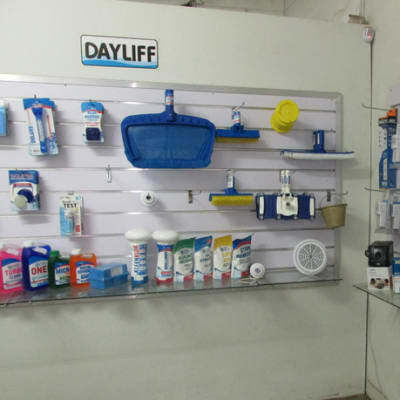 Davis & Shirtliff is well known in the region for its extensive range of high quality swimming pool equipment – from the company's own-brand Dayliff range of quality fibreglass products and chemicals to internationally sourced pumps, fittings, lights and accessories. Davis & Shirtliff has a qualified team that is always ready to help. Rainlands Nursery is open everyday Tuesday – Sunday, 9am – 5pm and most public holidays. 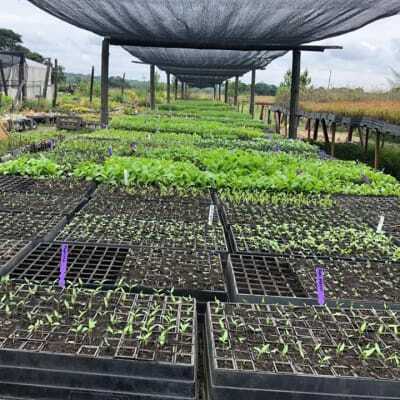 The nursery offers a wide variety of garden plants, vegetable seedlings, tree seedlings as well as landscaping services. 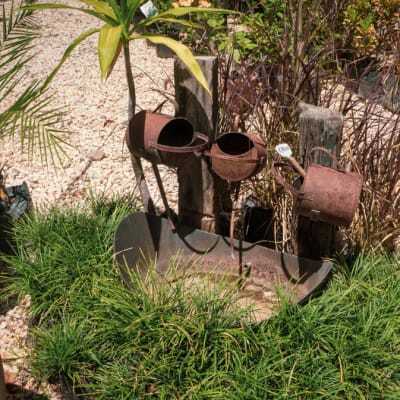 Get a wide variety of rare plants from D&V Garden Accessories and Landscaping. Their range includes but not limited to Rose, Chrysanthemums, Narcissus, Tulips, Lilies, Poinsettias and Jatropha. If you want a particular plant and it is not available, D&V can get it for you. All plants are specially selected to be acclimatised to the Zambian environment. D&V Garden Accessories and Landscaping has designed and installed numerous residential, corporate and commercial landscapes. With a well-trained team, you can be guaranteed only of the finest workmanship and materials to be used in all landscape installations. D&V strives to make each client’s vision a reality. 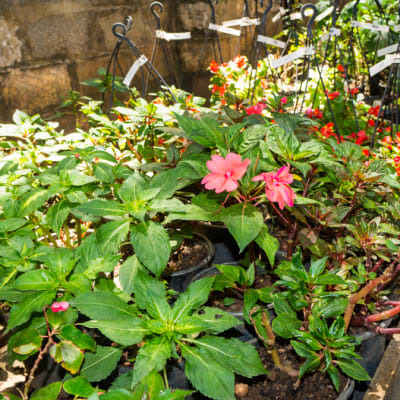 Flowers Forever Plant Nursery supplies an extensive range of shrubs, trees and plants that create beautiful outdoor living spaces. The company caters for a wide range of customers including individuals, organisations, landscapers and developers. With vast knowledge, their staff advise clients on the best plants. Flowers Forever Plant Nursery offers professional landscaping and maintenance of gardens, orchards of all types and rock gardens. The company works with clients during the entire process to create unique landscapes. Flowers Forever Plant Nursery helps clients create beautiful outdoor spaces, while keeping their budgets low. Kawanaki Investments has a team of professional pool contractors who will carefully design your pool to meet your personal requirements - whether you are looking to refurbish your swimming pool or have a new one built. The company also offers pool equipment repair and replacement. Garden Care Services provides design services for indoor and exterior landscapes. The company offers special landscape designs for residential, commercial and industrial properties, and community and private parks. It provides landscaping, design, planning and layout services for both indoor and exterior landscapes. With over 10 years experience in landscape design and maintenance, the company provides a quality service. Ground Force attribute their continued success to their attention to detail, with referrals and repeat business from satisfied clients making it one of the major design and grounds management companies.